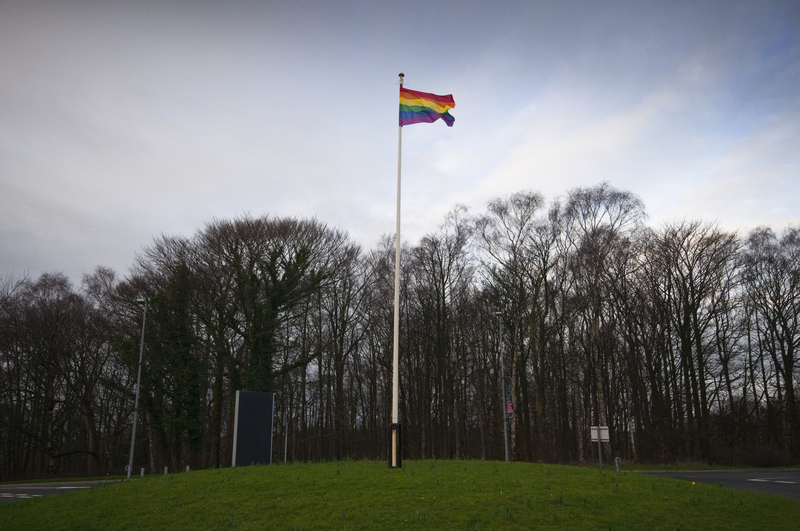 The LGBTQ+ Association at Lancaster University have organized numerous events to mark LGBTQ+ History Month, which takes place in February each year. So far in the month the group has organised a Pyjama Party social and a Gaylidh ­described as “traditional Gaelic dancing with some LGBTQ+ twists” ­ in George Fox. During the second half of the month, there will be a Decades-­themed fancy dress party and a Sugar takeover (originally planned for the end of last term, but cancelled due to Storm Desmond). Throughout the month, there will be film screenings that reflect various aspects of the history of the LGBTQ+ movement. Films shown so far include Boys Don’t Cry, the 1999 film based on the true story of Brendan Teena who was beaten, raped and murdered by his peers after discovering he was transgender and Saving Face,­ the 2004 film about the experiences of a closeted Chinese­-American woman. Films still to be shown include United in Anger, a documentary about the AIDS activist movement, ACT UP, and The Naked Civil Servant, a biographical film based on the life of Quentin Crisp. The Association will be running a stand in Alexandra Square, giving out Ally Ribbons to those who support LUSU’s ‘I Won’t Stand For It’ campaign. They will also be collecting donations for Action for Trans Health: a group who raise funds “to improve trans people’s access to healthcare”. The Lancaster University Women’s Forum will also be sharing an “LGBTQ+ women/non­binary person of the day” each day throughout February. Parinya Charoenphol:​ the Thai boxer who is kathoey ­- similar to transgender and sometimes translated as ‘lady boy’. Frida Kahlo:​ the openly bisexual Mexican painter, famous for her artworks depicting the female experience. Marsha P Johnson: ​the African-American trans woman and LGBTQ+ activist, famous for her involvement in the Stonewall riots. Sally Hitchiner:​ the Anglican priest who was outed during a live programme on Channel 5 in 2014. There will be contributions from Liminal,­ a University group for members of the LGBTQ+ community who are also of faith. They are currently collecting testimonies which will later be displayed in Chaplaincy Centre. Staff at the University have previously begun or announced research during LGBTQ+ History Month. In February of last year, Dr Elizabeth McDermott of Lancaster University launched a survey into LGBTQ young people: in an attempt to understand the role that prejudice and shame play in causing LGBTQ youth to commit suicide. In February 2014, Mark McGlashan, from the University’s Linguistics and English Language Department, described the problems of “linguistically engrained and mundane forms of homophobia”, such as using “gay” and “rubbish” synonymously. Outside of the University, Lancashire LGBTQ,­ a local charity, have organised a series of events across Lancashire for their eighth celebration of LGBTQ+ History Month. This included “an evening of live music, talks and information” at Lancaster Library on Wednesday Week 5. Previous articleUniversity: making and breaking friendships.